綠色建築與可持续發展講座 – 可持续概念原来只是乌托邦？Green Building and Sustainability Seminar – The concept of sustainability is only a Utopia? Architectural Development Communication Center is a legally registered non-profit civil organization. ATU embrace the motto of “To cultivate architects’ accomplishments”, also aim to promote architecture culture and facilitate development of sustainable city and architecture. We unite civil power for the sustainable development of our city. ATU Micro-Classroom is a continuous activity to promote architectural culture and promote the sustainable development of architectural. The micro-classroom has been held more than 50 times and is highly successful and well-regarded by the professional and the public. Our technology and research director Dr Edison Zhang have been invited to give a talk of the class, the topic of Dr Zhang’s talk was “The concept of sustainability is only a Utopia?”. The class would like to explore the future trends and development of green building and sustainable development, also Dr Edison Zhang will shared the award project “Double Cove”, this project is the winner of the World GBC Asia Pacific Awards 2016 from the World Green Building Council. The concept of sustainability is only a Utopia? 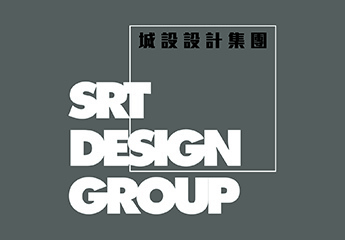 Follow our WeChat id: atuchina and srtdesign.